No matter what point of our lives we are at, it is essential to take care of our joints. As we go through life, we rely on our joints to be in the best possible shape. With hectic daily schedules and an increasing culture of convenience, we tend to take many things for granted or procrastinate positive lifestyle changes. Improving joint health though, doesn’t not have to be time consuming and difficult. It begins with the foods we eat. 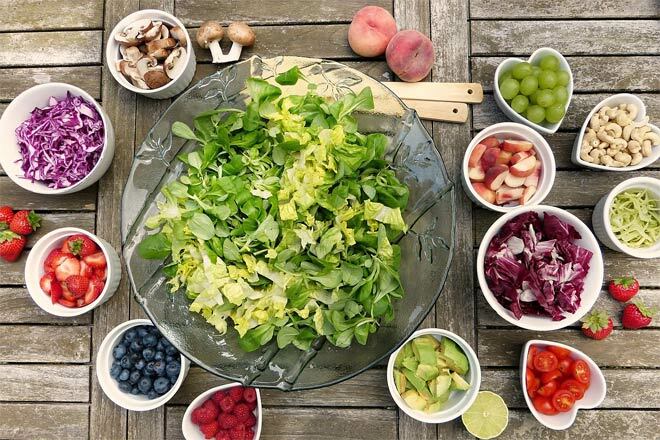 By steering a course which includes even some of the most beneficial foods for our joint health and limit those which have an adverse impact, we are already on the road to healthier joints. Here is a rundown of some of the best (and worst) dietary selections you can make in terms of joint health. Whole oats have a very high content of vitamin B6. This makes them extremely beneficial for reducing inflammation. Reducing inflammation increases range of motion in your joints. By improving your mobility, your overall joint health is significantly boosted. The nutrition garnered from oatmeal also assists the repair of cartilage and muscle tissue. With these and a host of other nutritional benefits, what better way to start you day than with a hot bowl of porridge. 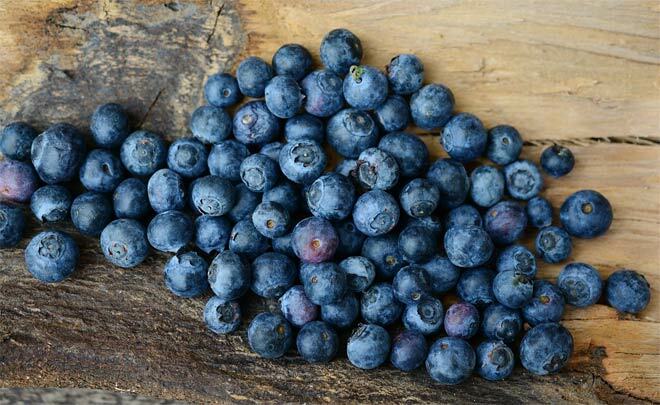 You could even add some blueberries and almonds to further boost your joint health. 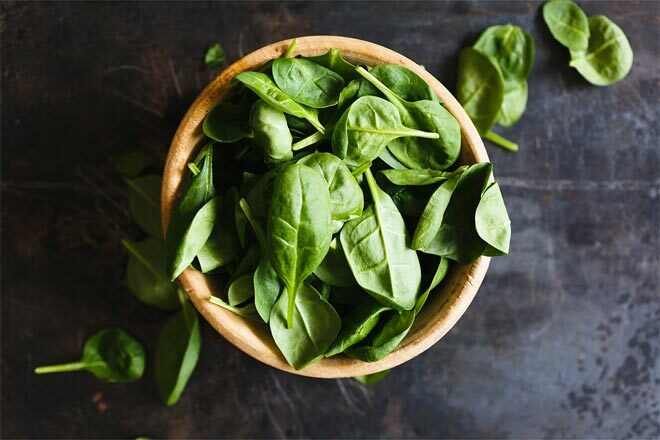 Spinach, along with several other dark green vegetables is rich in antioxidants and vitamin K, which has been shown to reduce inflammation and improve circulation while also lowering blood pressure. These three attributes alone make spinach the ideal vegetable to accompany your dinner. With improved circulation and lower blood pressure, our joints are more easily stimulated and stiffness or joint pain can be greatly reduced. Spinach and other green vegetables such as broccoli are high in sulforaphane, a natural chemical compound. Research shows that this compound has positive anti-inflammatory characteristics and can also help to slow down cartilage damage. A fantastic benefit for our joints. Blueberries are an easy superfood to introduce to your diet which can result in very positive improvements for you overall joint health. In fact, recent trials of those suffering from arthritis showed that blueberries were rated as one of the top pain relievers. The vitamin K contained in the fruit helps to combat inflammation and improve blood flow, two key elements in sustaining good joint health. Containing almost a quarter of your daily vitamin C intake also helps bolster blueberries as an essential food that should become a regular feature in your meals. Adding some ginger root shavings to your salad or sipping a delicious cup of natural ginger tea holds many benefits beyond the warming spicy taste. Ginger has been shown to be a highly effective anti-oxidant and anti-inflammatory food. It has long been heralded for its soothing of stomachaches. 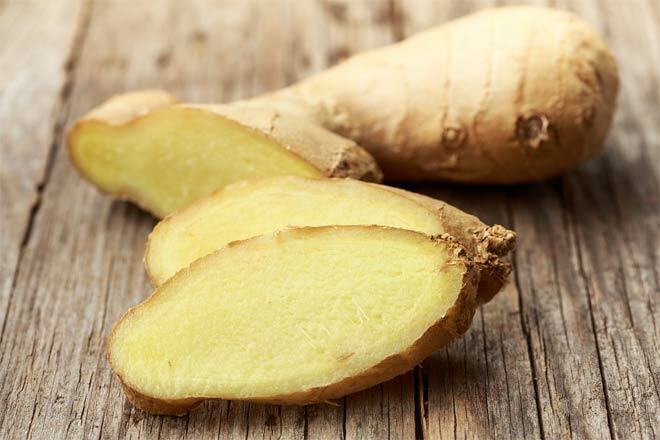 Now, we can add muscle aches and joint pain to the list of ailments which ginger extract helps to fight. The combined impact of gingers anti-inflammatory and anti-oxidizing properties mean that pressure on your joints which may cause stiffness, discomfort or even chronic conditions in many, can be greatly eased. 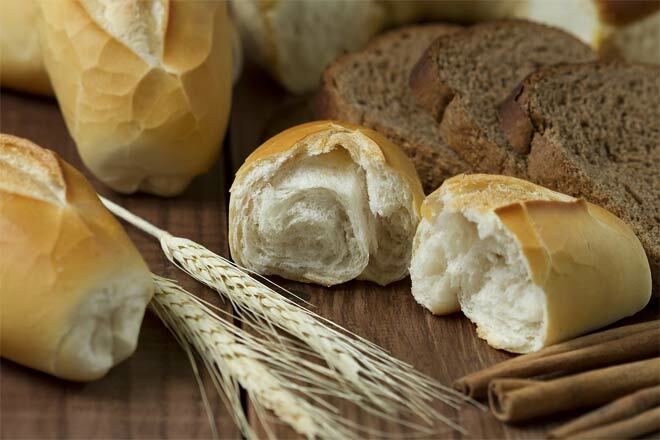 White bread and white flour products such as cake or cereal, generally have a negative impact on the health of our joints. Usually, these foods are high in carbohydrates are also relatively high in saturated fat. This is not good news for your overall joint health as saturated fat and other chemical additives can cause an inflammatory response from your body. The higher fat, starch and carb content can also become a factor in weight gain. This in itself puts an increased amount of pressure on your joints. Whole grain represents a much better choice for both your joint and overall health. French Fries are a guilty pleasure that most of us can admit to, are convenient and addictive. They are hard to turn down, especially on the move and given that we are surrounded by fast-food. The high levels of saturated and trans fat in french fries sets alarm bells ringing in your joints. The omega-6 fats which are contained in french fries and many other fried foods and oils are heavily linked to inflammation. The chronic inflammation produced by consumption of these foods wreaks havoc with your joints. It can contribute greatly to decreased mobility, poor circulation and overall deteriorating joint health. A final red flag for joint health are foods which are high in salt. Increased sodium levels causes problems with the body’s circulation. This problem can result in restricted blood-flow to the major joints, ultimately manifesting with increased stiffness in the joints overall. 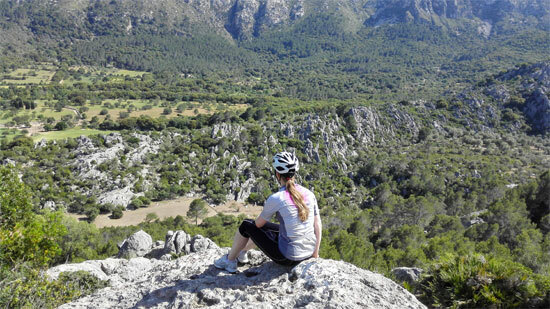 This can also have negative consequences for sufferers of chronic pain conditions such as arthritis. 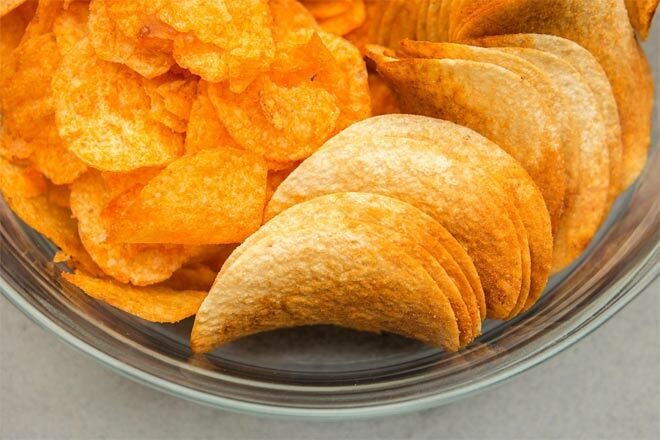 Potato chips are high in trans-fat, salt content and are made from refined grains, deep-fried in oil saturated conditions with minimal nutrients. This combination of factors make them a particular nightmare for our joint health. As life expectancy climbs, it’s becoming even more important that we take care of our joints. Anyone suffering from joint point will tell you how much it impacts their quality of life.There are so many foods that we can easily incorporate into our daily routines that will improve our bodies for years to come. They not only taste great but can help us maintain the mobile and independent life we strive for in advancing years. It’s as simple as making the conscious choice to improve our joint health. It is true that we tend to take joint health for granted or procrastinate positive lifestyle changes. 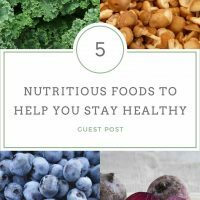 You have come up with simple food habits that can help. The list of items we should eat and those we should avoid is a short one and easy to remember. Glad to hear you found this post helpful Naveen.